The glass door is popular with consumers because of its beautiful appearance. The general lock is difficult to install on the glass door. When selecting the glass door lock, it is easy to install and beautiful. 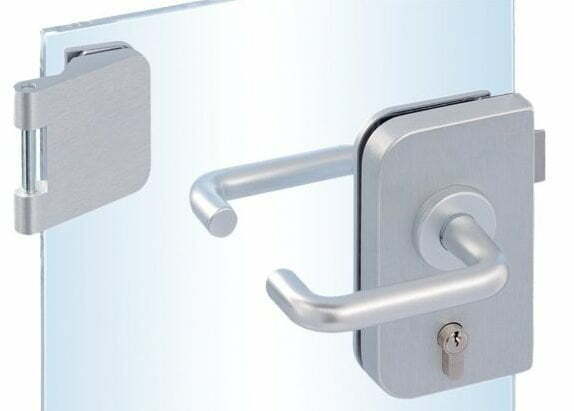 Therefore, the glass door lock is usually made of high-strength structural steel or zinc alloy die-casting or stainless steel, which overcomes the defects of easy rust, aging and insufficient steel of iron and zinc alloy. 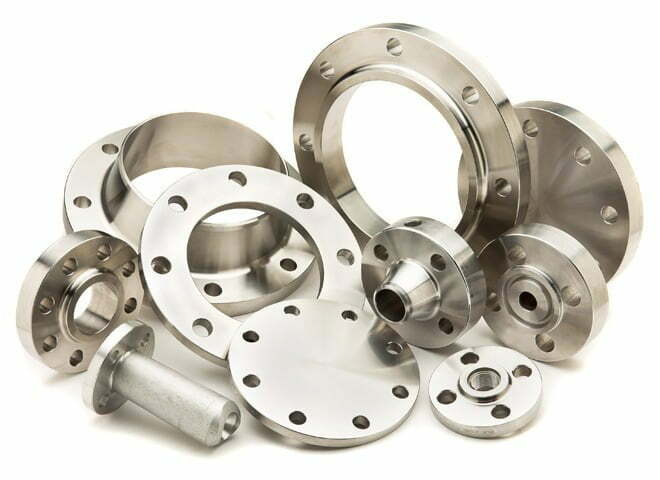 The surface treatment is mostly brushed or mirrored, which is beautiful and elegant. With a sense of fashion. 1. Choose glass door lock products with high reputation, stable quality and good after-sales service. 2. Check whether the logo and logo of the purchased glass door lock package are complete (including the implementation standard, grade, manufacturer name, address, date of manufacture of the glass door lock), whether the package is firm, and whether the contents of the manual match the glass door lock. 3. Observe the appearance quality of the glass door lock, including whether the lock head, the lock body, the lock tongue, the handle and the cover plate parts and related accessories are complete, whether the surface color of the plated parts and the painted parts is bright and uniform, and whether there is rust or not. Signs of oxidation or breakage. 4. Check whether the use function of sliding glass door lock is reliable and flexible. Two or more products should be selected for comparison check. All keys must be used for test switch. It is recommended to test each lock at least three times. 5. Check the sprocket condition of the sliding glass door lock key, such as five key teeth, each key should have not less than three different key teeth, and the first tooth and the fifth tooth should try not to choose the deepest tooth It facilitates the insertion and removal of keys and is not easy to break. What are the advantages of stainless steel handrail bracket?